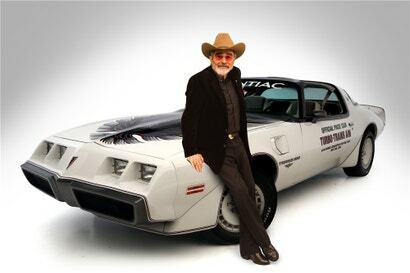 I think our own Patrick George may have put it best when he said, of his cynicism about attempts at a modern take on the Pontiac Trans-Am made famous by Burt Reynolds in the Smokey and the Bandit movies, “And now I can’t hate on them anymore, because to hate on Burt Reynolds is to be a bad American.” Patrick was right about that. This is worth remembering, since today Burt Reynolds died, at the age of 82. Reynolds was an actor who, by his own admission, didn’t always seek to challenge himself, but rather was more interested in having fun, a quality that he managed to convey in his acting often and to great effect. Sure, he turned down the roles of Han Solo in Star Wars and John McClane in Die Hard, but what roles he did take he managed to infuse with a real carefree joy, and as we saw in later movies such as Boogie Nights, could really act as well. Reynolds and cars had a career-long partnership; he genuinely loved being behind the wheel. I mean, the man had a custom stagecoach hot rod made for his wedding. 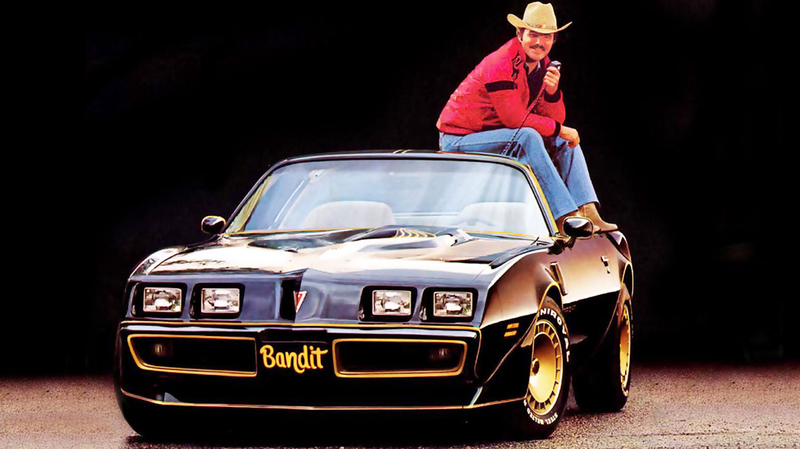 Smokey and the Bandit and Cannonball Run are both wildly enjoyable and iconic car movies, and the greater gearhead community would miss him just for that. But Reynolds was even more, an icon of cavalier, confident glee in almost any situation, and that quality will certainly be missed. While Reynolds was best known for playing hairy-chested serious men of action or still hairy-chested but less-serious men of action, he did take some less expected roles on occasion. In the indie comedy Citizen Ruth he breaks form to portray a hypocritical pro-lifer, and you could argue that the role he felt was most important, Lewis Medlock in Deliverance, was a difficult and complicated role that was at odds with the usual lighthearted tone he was most known for. Burton Leon Reynolds was born in 1936 in Lansing, Michigan, and early on exhibited a talent for football, earning a football scholarship to Florida State. While he hoped to go pro, a car accident caused damage to his knee and took his spleen, which hampered his career. 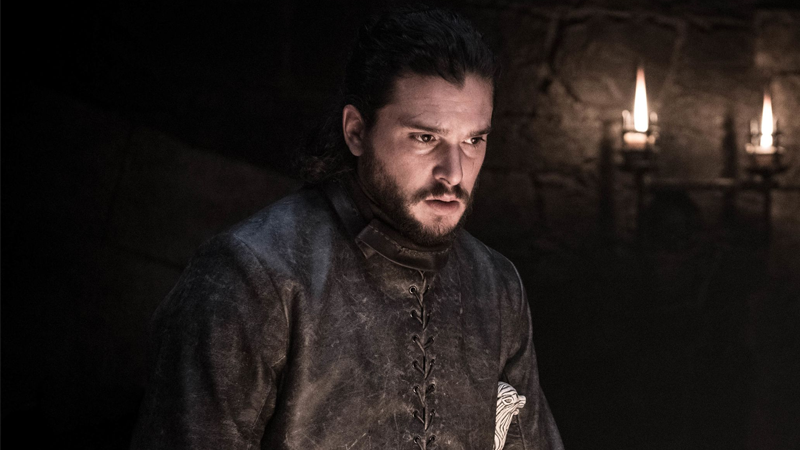 Probably the knee more than the spleen.